Private self-catering villa with three independently bookable apartments. Set in own grounds. Anni Settanta: Sleeps 8-10 people. Comprises 3 bedrooms (4 double beds + 2 single beds) and 2 bathrooms. 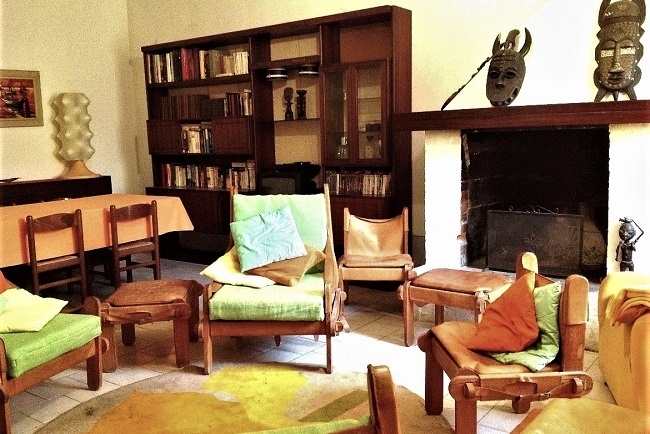 Casa Padronale: Sleeps 6-8 people. Comprises 3 bedrooms (3 double beds + 2 single beds). 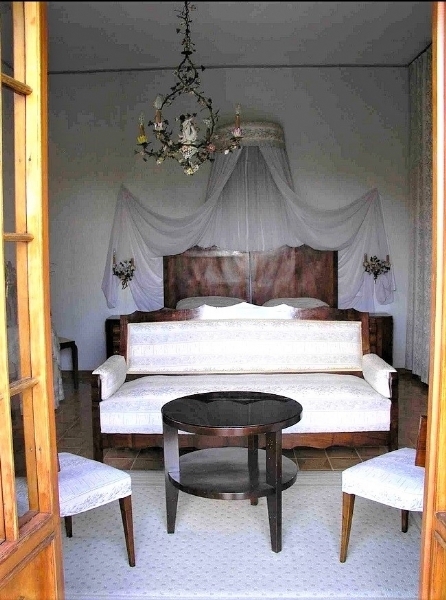 Fienile Orientale: Sleeps 2-4 people. One double-bedroom plus living room (with 2 single beds). Fully-fitted kitchen, lounge, shower, toilet and outdoor patio in each apartment. Self-catering with use of fully-fitted kitchen and salon. Each apartment is supplied with its own dishes and utensils. Close to many local restaurants, bars and shops, with coastal resorts a minimum of 20km away. Private pool with extensive terracing, sunbeds, parasols, pool towels, BBQ & kitchen plus outdoor dining area, free Wi-Fi throughout the property, tennis court, table-tennis. Several relaxing areas throughout the park and spectacular sunrise and sunsets. 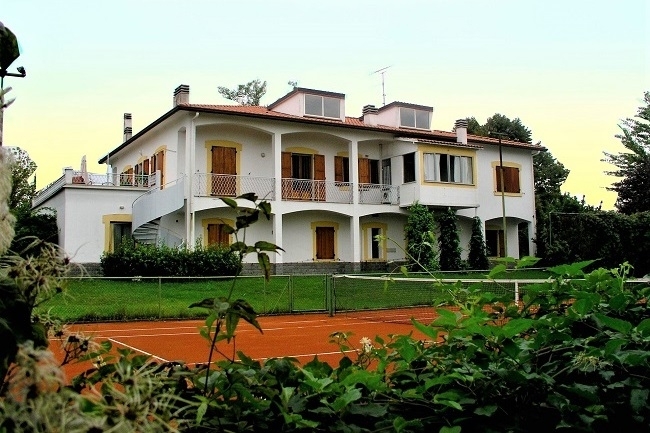 Possibility for walks, horse riding, skydiving, golf and biking in the nearby vicinity. Peace, quiet and privacy. 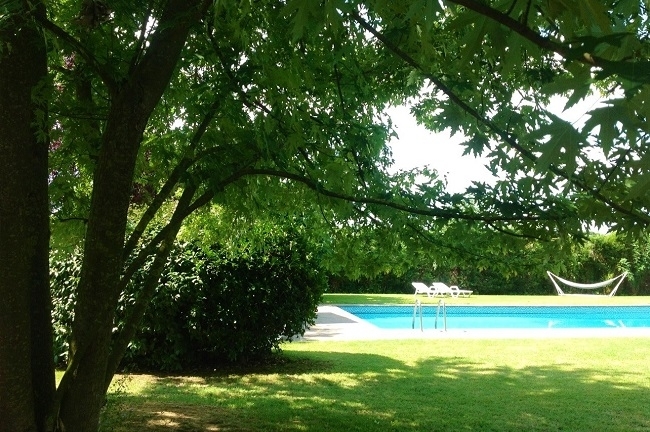 Set in over 1 hectare of parkland (fully fenced) and surrounded by vineyards, orchards and fields. 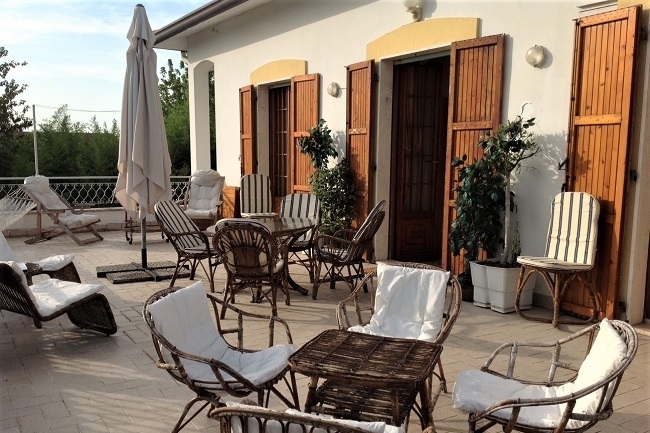 A tranquil haven away from everyday distractions, but also suitable for those wishing to spend time visiting the many tourist attractions such as the nightlife of the Adriatic Riviera, historic sites and remains. Numerous possibilities for excursions and walks through panoramic hilly landscapes. The local region offers a wide range of culinary delights and local products. 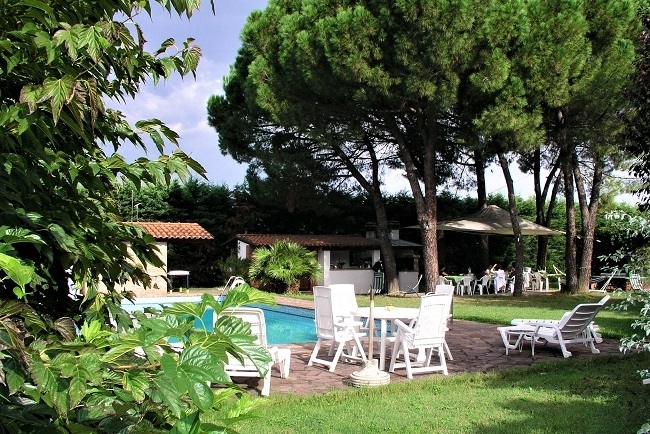 From €90 per apartment (2 people) per night to €120 per apartment (8 people) per night in low season. Range of prices for three different types of apartment (sleeping from 2-10) and depending on the time of year. For exclusive use of villa, request availability and rates.